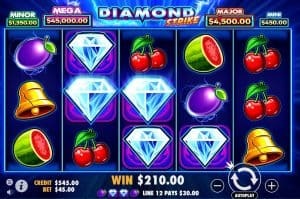 Owner: Fifth Street Entertainment B.V.
As you can see from their website, the Bondibet Casino brand was founded in 1999. Today it has a gaming license from the Curacao jurisdiction. The website interface is clear and understandable, so it is comfortable to use. 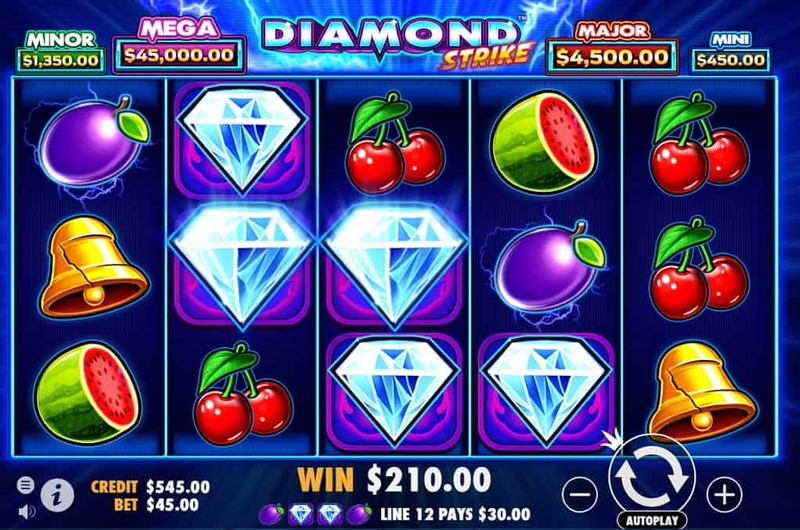 Here you can find games from most popular categories: slots, live casino, table games, video poker and online bingo. 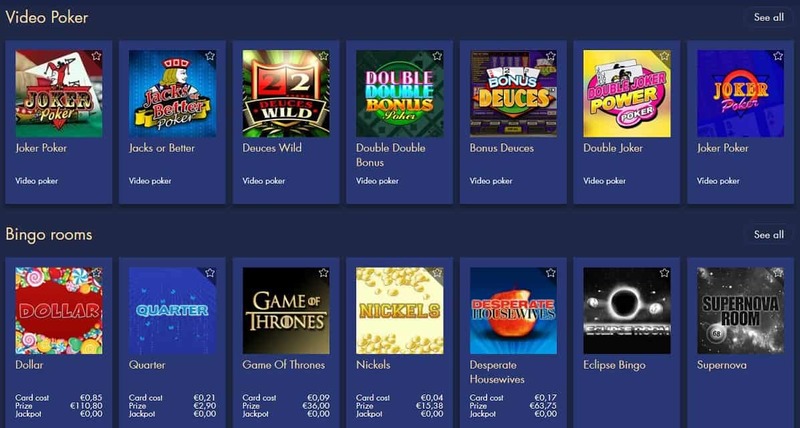 Big providers such as Microgaming and Betsoft have provided some of the most popular slot titles, which include both original creations and brand titles. 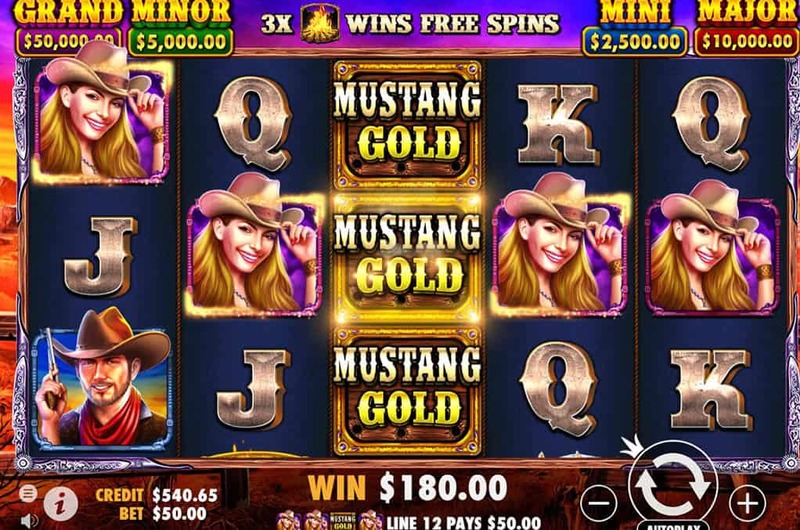 And the number of slots games is just enormous – so you will never get bored! Besides, you can try out free version of some games first. Bondibet is an instant casino type of establishment so you will need just internet connection and your browser. No download or installation is required. Same way is for mobile gadgets. It is easy to get lost in the number of Bondibet promotions. First of all there is a Welcome package. 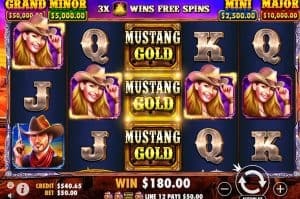 When you make a minimum required deposit (this is usually a $10 value) you will see the featured games that have Free Spins available by accessing the Free Spins section of the Homepage. And then you will get bonuses on first 5 deposits: 200% on 1st, 100% on 2nd, 3rd and 4th, and 175% on 5th deposit. This is pretty generous. But make no delay – this offer is valid for 7 days only. What else? 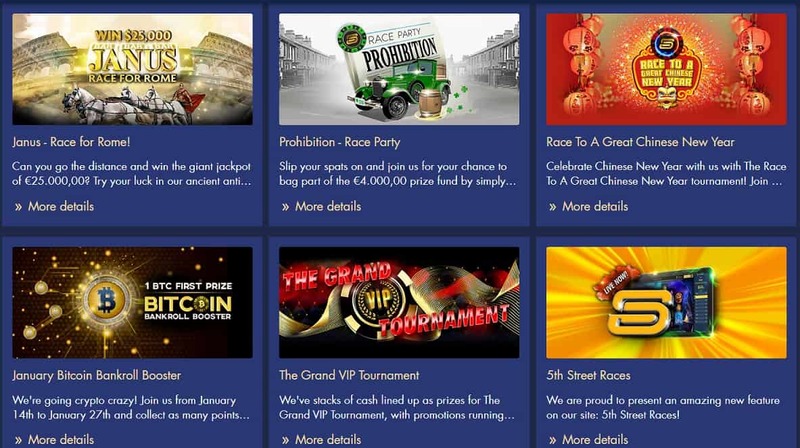 Well, there are numerous daily offers depending on a day of the week; Races for Slots lovers – when entering race you will earn points and can win reward if you’ll place top positions; Cash prizes for table games participants and many more. Don’t forget to read Terms and Conditions to each offer. Bondibet Casino has few deposit and withdrawal methods available for Canadians – such as Visa/Mastercard, Astropay, ecoPayz, Flexepin – for depositing, and for withdrawing – Bank transfer, ATM check and Electronic Check. But it also pointed out that you can email them “for further information regarding your online banking activity”. Bondibet has a VIP club with few levels from Basic to Master. VIPs get extra bonuses and rewards. Customer support works via email 24/7. 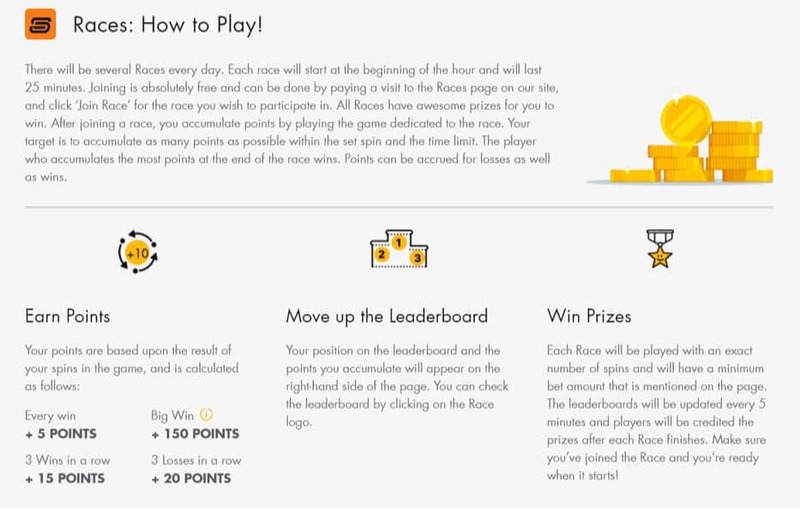 And also Bondibet have tools for responsible gaming – such as Reality-checks (to see how much money and time you spend playing), Live chat that will help you any time, and others.